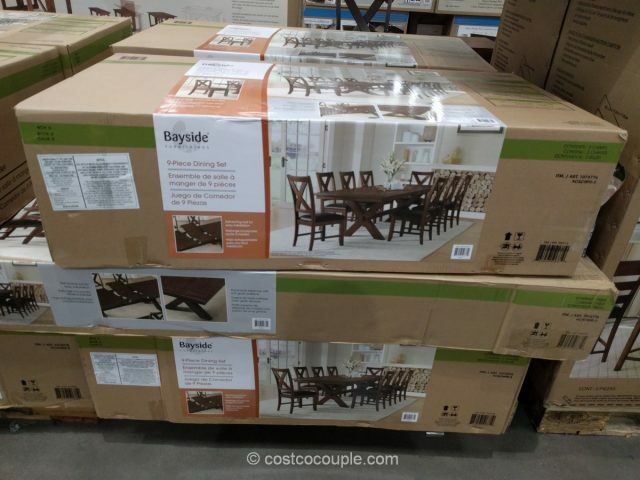 The Bayside Furnishings 9-Piece Dining Set can comfortably seat 8 people when expanded with the included 18″ butterfly leaf. 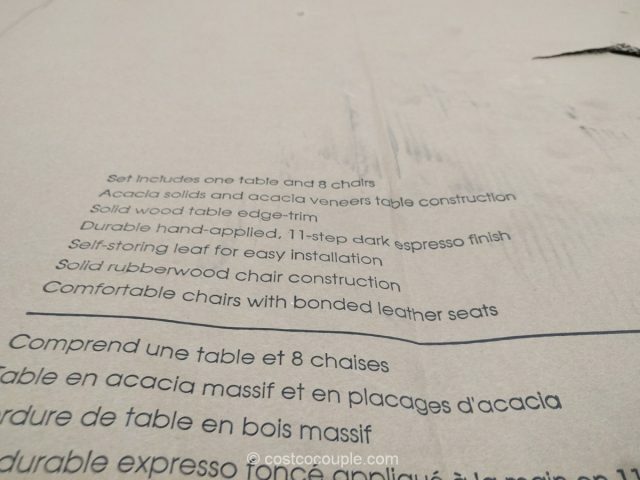 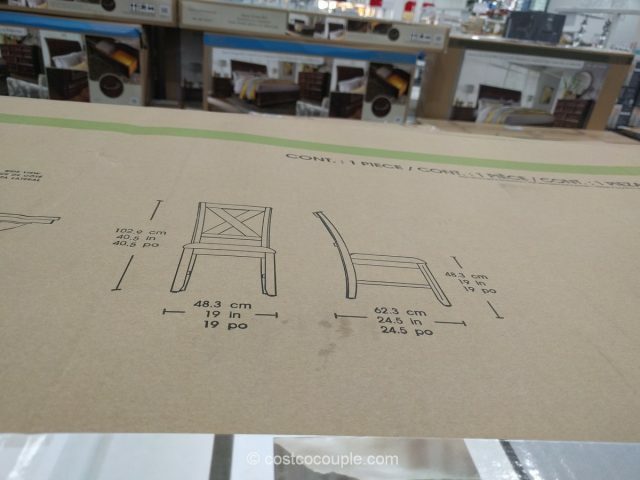 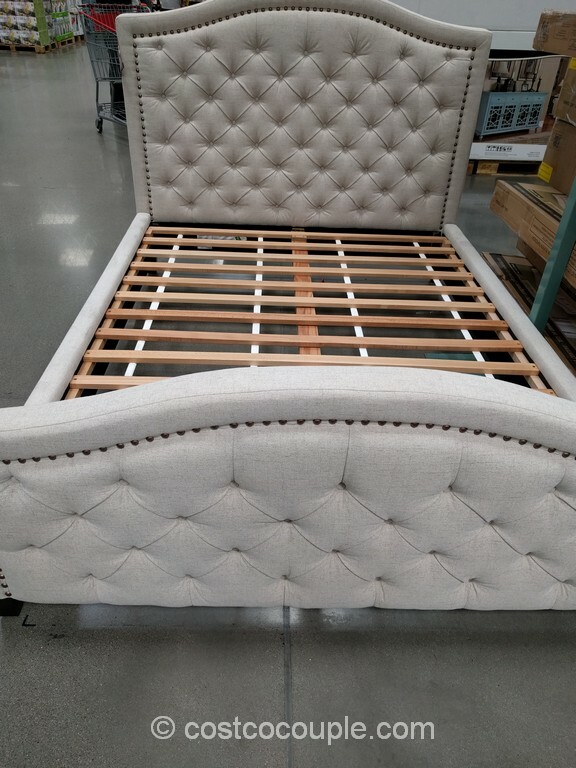 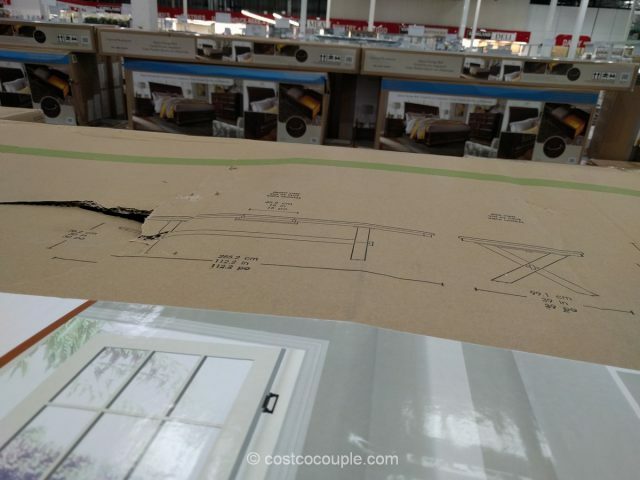 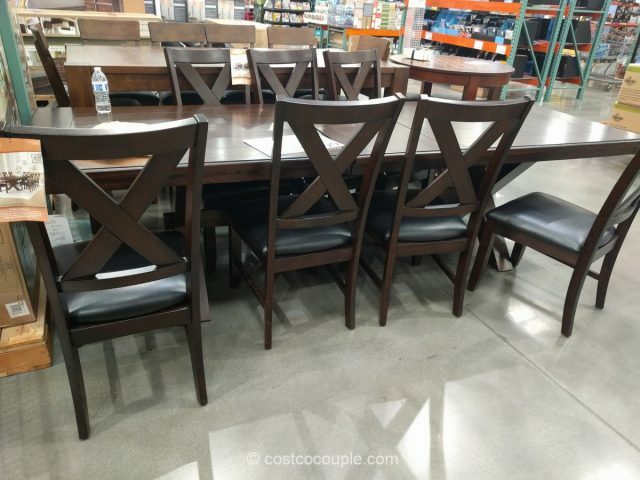 The set includes one table and 8 chairs with bonded leather seats. 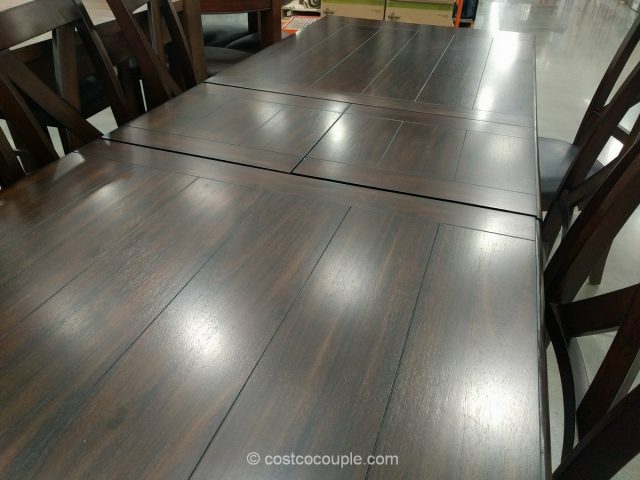 The table is constructed of acacia solids and acacia veneers while the chairs are constructed of solid rubberwood. 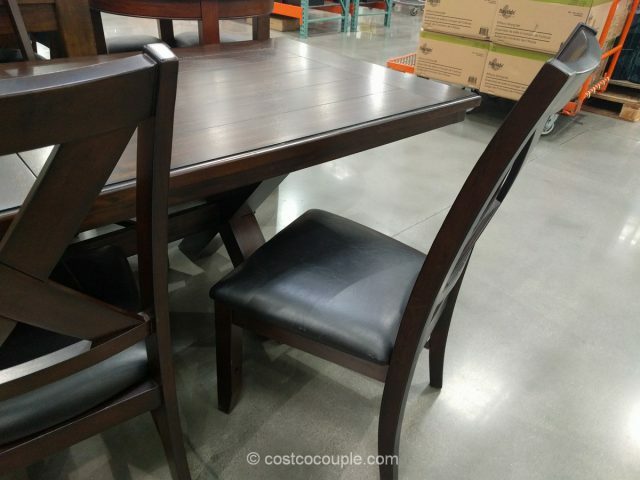 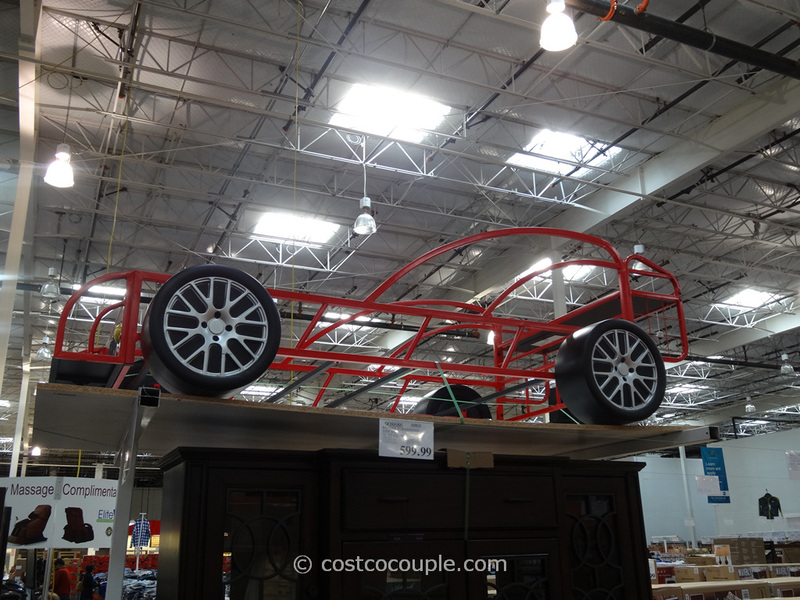 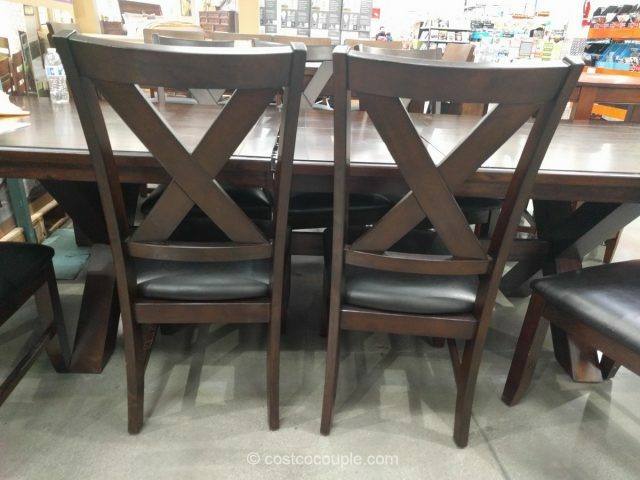 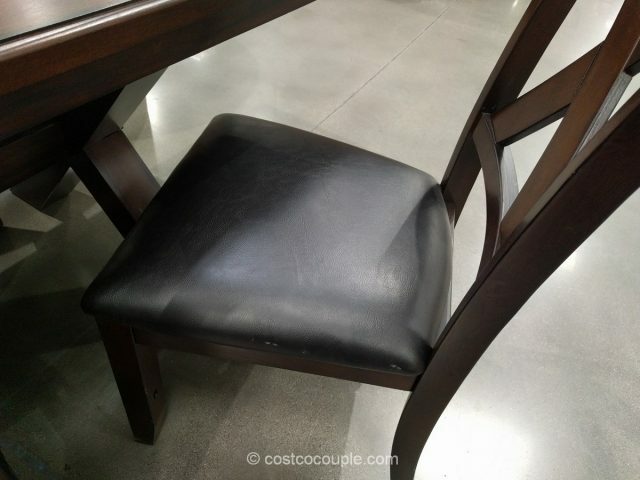 The dark espresso finish makes this an elegant-looking dining set! 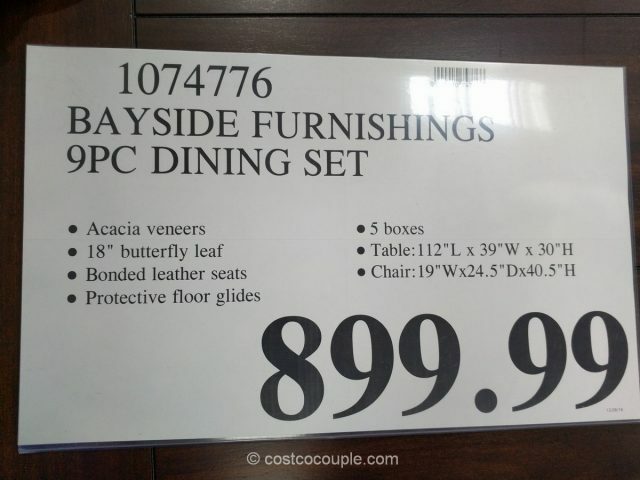 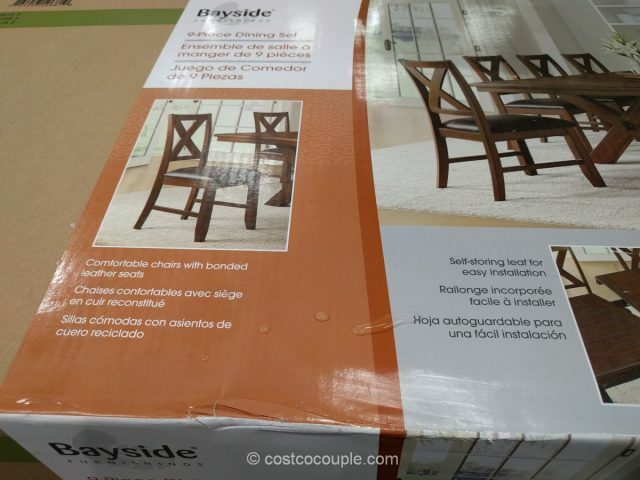 The Bayside Furnishings 9-Piece Dining Set is priced at $899.99.